Having been the private chef at the royal palace for the Queen of Jordan, he currently heads the kitchen of Aragu in the luxurious Velaa Private Island, Maldives. The 33rd level of Four Seasons Hotel gives a bird’s eye view of the city, glinting as it is with myriad lights post-sundown. But, as I walk into the appointed area at The Club, my attention veers away from the scenic sight, towards the roundtables, laid out for the tasting menu by Chef Gaushan De Silva who has air dashed into the city but a day earlier. 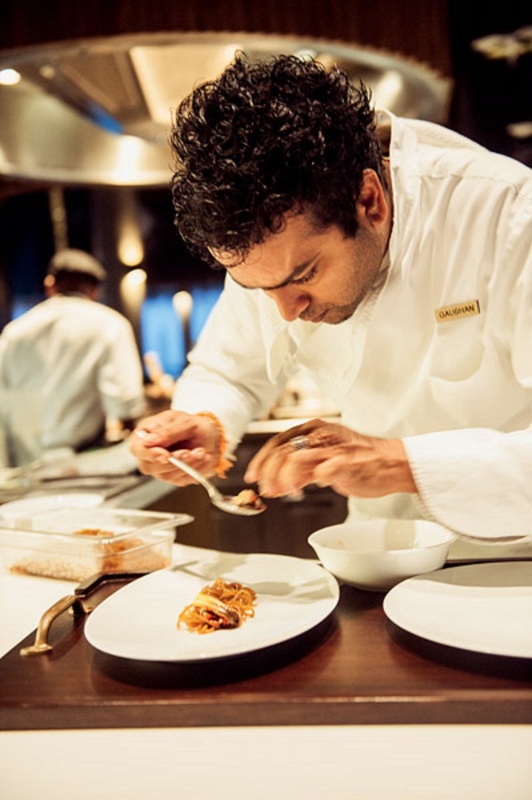 Having been the private chef at the royal palace for the Queen of Jordan – Chef Gaushan De Silva currently heads the kitchen of Aragu in the luxurious Velaa Private Island, Maldives. A few minutes before the meal starts, de Silva makes a fleeting appearance to greet the guests and disappears into the kitchen to set the ball rolling. The appearance of each item on the menu is greeted with curiosity, anticipation and finally satisfaction. 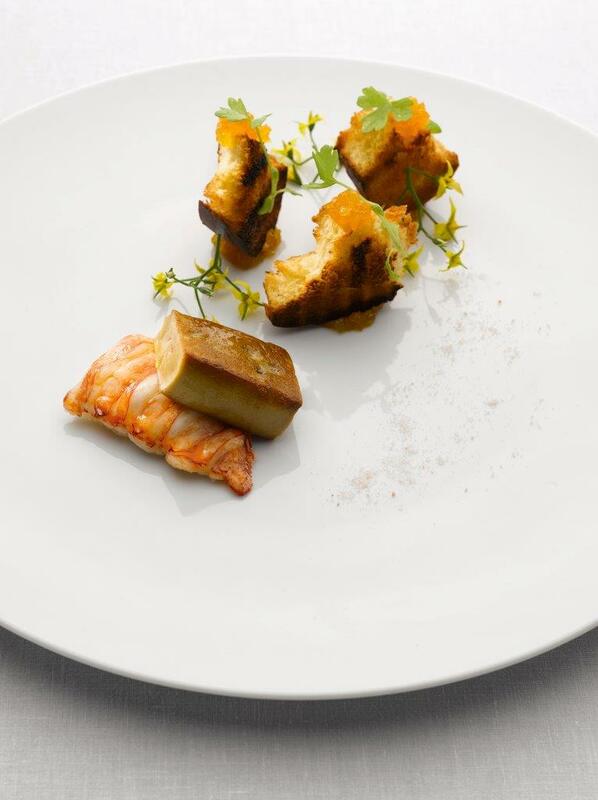 In between each course, we exchange notes on the flavours that find their way onto our palates. From the classic Maldivian mas huni – small mouthfuls that you pick with your hand and eat – to the organic lamb rack – a barbecue flavoured lamb loin, curry polenta, coconut emulsion infused with lemongrass and lamb reduction – each offering pleases in its own way. For me, the standout dish of the evening is the traditional Maldivian Garudhiya – described as a three-way of consommé, githeyo mirus and scampi, soft quail egg (kiru garudhiya, tuna garudhiya and lobster and tomato garudhiya). After the dessert has been served and the chocolate bonbons polished off, De Silva returns to interact with the guests. He quietly takes in the round of applause. Verve presents a quick chat with the chef…. My father was an artist, so perhaps art is in my DNA! When I was given the opportunity to work my first job at Hilton, I came across a chef who was really passionate and I was blown away by his drive; so much so, that it triggered my zest and my mindset to be like him one day. This still burns inside me today and is what makes me want to be better every day. What has shaped your understanding of food and interpretation of what pleases palates? My time working in different kitchens, travelling, eating and experiencing what various cultures have to offer taught me how to respect each and every flavour. A simple bowl of well-blended and cooked curry or a freshly-caught fish curry over a bowl of well-steamed Indian Basmati rice. Maldivian Tuna Mas’huni – using classic French techniques with Maldivian flavours and spicing it all up with my twist. Do you find a change in the nature of global palates? Most definitely. Food trends have changed drastically over the decades; it’s like fashion, and the cycles are getting faster and faster. For instance, there was a time when it was sacrilege to not pre-heat the oven to a certain temperature before roasting your chicken. Then the trend changed and the best way was to roast the chicken starting with a cold oven, and even then there were some chefs adamantly defending that one must brine the chicken before roasting, so trends change… some for the better, some not so much. Another example of a recent trend is veganism or all ingredients under the ‘superfood’ label; they become instant trends and you can see it in all menus: quinoa, blueberries, avocado, turmeric, almond milk, coconut, cinnamon, and to top it all, the ultimate superfood is now moringa leaves, also known as drumstick leaves! 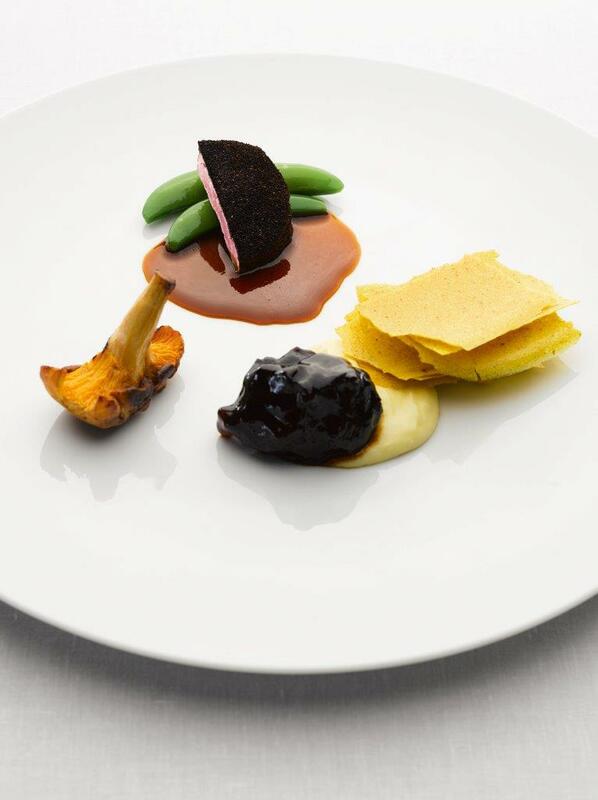 Is it easy to blend cultures and create an outstanding plate? First, one needs to understand each culture separately, the culinary approach for each of them based on their historical aspect and how they have evolved before you can blend them successfully. For example, could you imagine southern Italian cooking without tomatoes? Yet this fruit was one of the last to be accepted in the European cuisine and, over a century, it became the main ingredient in the Italian diet. How much of Sri Lankan flavours find their place in your food? I would say Sri Lankan ingredients grace my repertoire more often than the flavours. That said, Maldivian cuisine is very close to Indian and Sri Lankan cuisine, so by integrating the Maldivian touch in my cuisine, it inevitably allows me to add a Sri Lankan twist to the cuisine I create. If you were to reinvent a traditional Sinhalese dish (take your pick), how would you do it? I would ensure Sri Lankan black pork curry can be served elegantly in a five-star resort for high-end clients like the ones we serve in Velaa. How much of your creation of flavours is spontaneous? My whole life is spontaneous! I can start thinking about a dish and its flavours, how to put it all together, and very often I jump out of bed to cook it. If that is not possible, then I need to write it all down before the idea disappears. While I am cooking, I might also think of a certain touch that will enhance the dish, and I would add it right then. How important is it to reinvent cuisines and flavours? 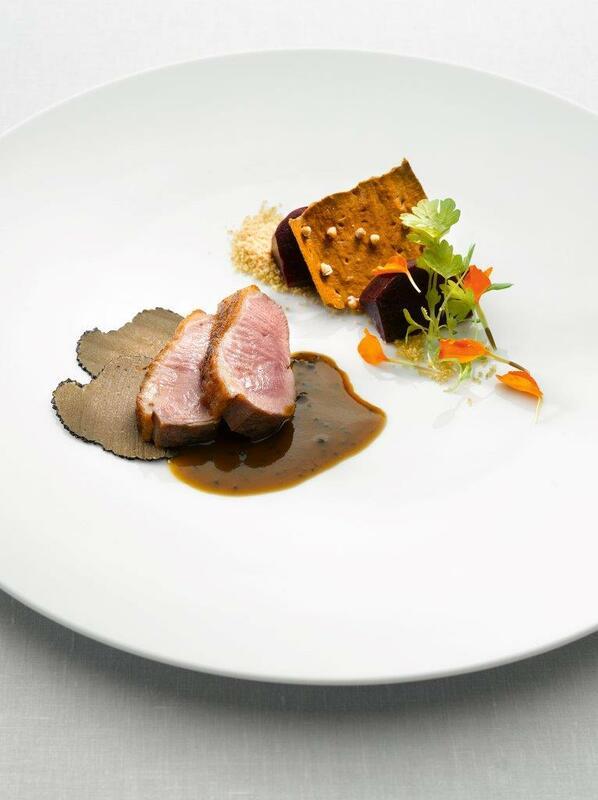 I strongly believe that most chefs are constantly reinventing certain flavours in their cuisine. To give you an example, the sous vide machine was merely re-discovered by the French and Americans from an old technique that was used a long time ago. First, it was discovered by scientists and then by chefs. 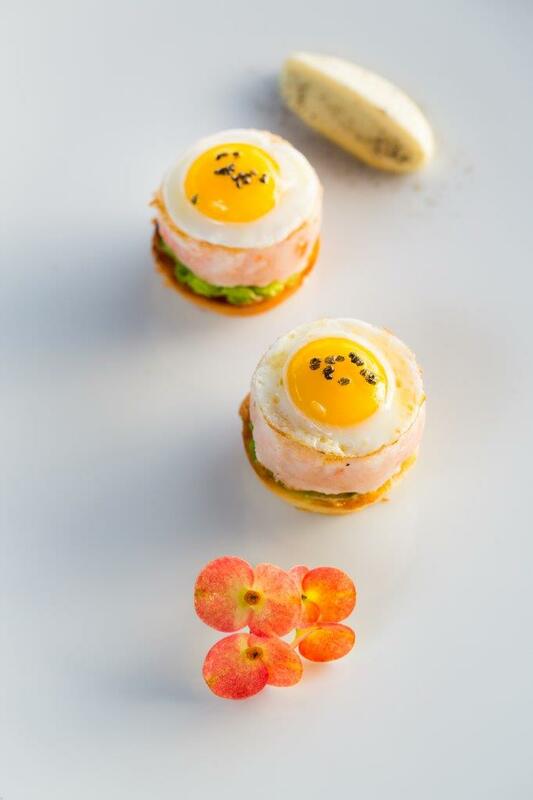 What is the USP of the cuisine at Velaa Private Island? 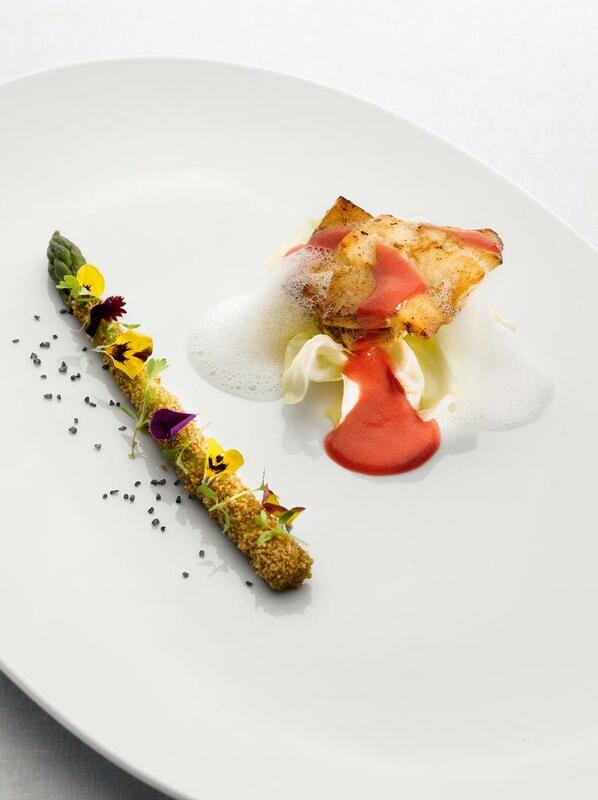 Velaa’s culinary philosophy is innovative and dynamic, yet traditional with a modern twist. 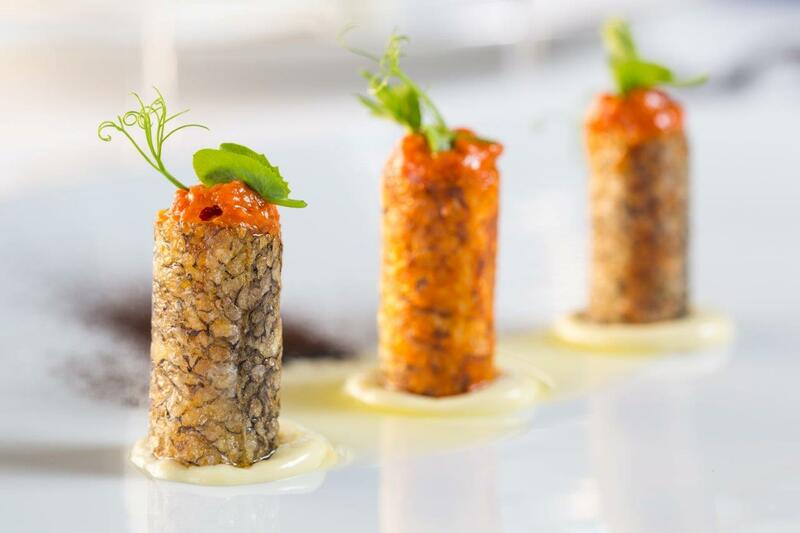 Prepared with the freshest and finest quality ingredients, sourced from all around the world, our gastronomic offer is a feast for both the eyes and the palate. What is it like to be mentored by and work with Michelin-starred Chef Grattard? Adeline Grattard is one of the most amazing chefs I’ve met! She seamlessly combines bold Asian flavours and yet is able to lighten the touch to retain the integrity of the ingredients. On top of that, she seems to be at ease when combining Chinese cooking techniques with the fresh twist that gives the Adeline touch to her recipes. This is what I learnt from her – her sense of taste and capacity to make every food bloom – and I am forever grateful for that. 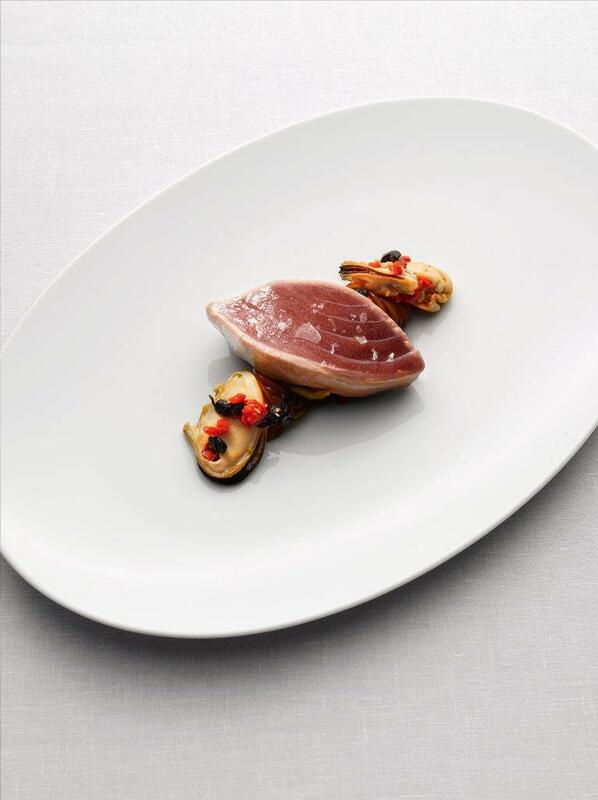 Would you agree that plating is as important as taste? Plating is the final touch that brings my recipes to life. Vision is one of the most vital parts of our sensory evaluation, and aesthetics are also part of the pleasure. You spoke about launching your own fine dining restaurant. Any idea where or what it will be like? Everyone dreams of being able to grace the stage in a city like London, Paris or New York. And London might be closer than we think as we are working on a project with Velaa, so the best of Maldives will be at a closer reach. More to come soon! Awards and stars or appreciation from customers or guests – what excites you more? Naturally, we all love to be rewarded, but as a chef, I cook from my heart and with passion. The only thing that matters to me is my guests’ satisfaction. Appreciation and understanding of what and why I cook is the best reward I can ever ask for. What do you like the most about Indian cuisine? Its diversity – and when one says ‘Indian cuisine’, I am not doing justice to the vast repertoire of culinary categories one can identify in this amazing country. In fact, Indian cuisines are as diverse, dynamic and complex as its many languages. Each state and every village proudly has its own culinary traditions. Additionally, I must say that I am totally taken by the complexity and diverse world of vegetarian cuisine in India. I personally think that Indians are amazingly talented in utilising what nature has given to them. The creation of such a vast number of flavour choices really is an unmatched skilled anywhere else in the world.